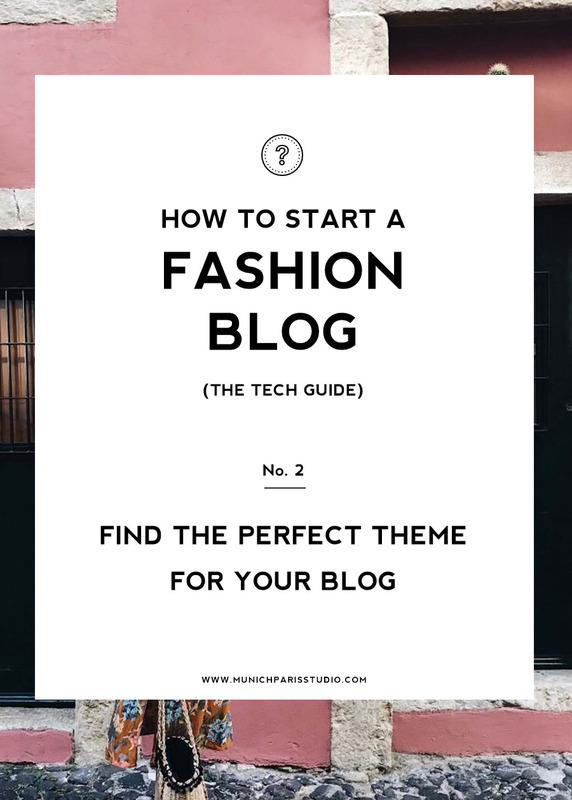 If you followed the first part of our How to start a Fashion Blog series you have setup your WordPress environment and are ready to blog! But wait – isn’t there something very important missing? Technically, you can start, but with the standard WordPress design your blog won’t look very special and it’s difficult to stand our from the crowd. So the next thing you need to do is find the perfect Fashion Blog Theme. As WordPress powers about 25% of all sites on the internet, there are hundreds of companies offering thousands of themes and designs. It can be hard to pick the right one for your blog because there are so many options to choose from. Which Features does my WordPress Theme need? Your fashion blog lives from its images! You want to show your outfits and inspirations in perfectly crisp images, so when looking for the right WordPress blog design, make sure that images are a key layout feature. This can include big featured images in the right aspect ratio (vertical images are better for outfit pictures than horizontal ones), different layouts for your posts (does the theme maybe have a gallery feature?) and additional things like sliders, lightboxes or fullwidth sections. No fashion blog can work today without networking and sharing posts on social media. Make sure that your blog theme has options to highlight the social media channels you are on. Make sure your social media icons are easy to find and the possibility to include your social media feeds from Instagram or Twitter directly into your blog. 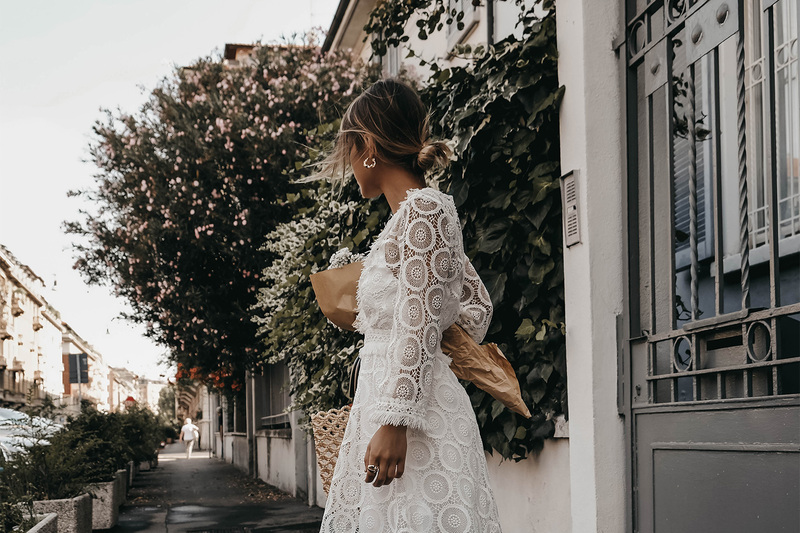 Every fashion blog theme should also have a social sharing section below each post, so your readers can easily share your articles on their channels. 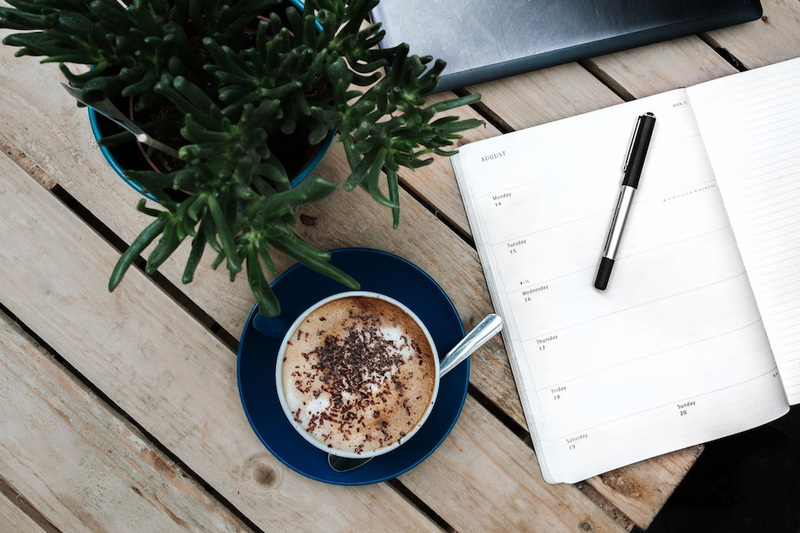 If you plan to earn money with your blog, it’s important to already consider monetization options when choosing your blog theme. Does the theme have an ad section where I need it? Can I use this theme with my preferred affiliate network? Does it already have built in features that help me monetize my outfit posts? These are important questions to ask when looking for a monetization-ready fashion blog theme. Last but not least, and maybe most important: Always choose a theme that works with your content. Don’t just pick a slider because you have seen it on a big blogger’s page, but your images don’t fit at all. If you have very minimalistic and monochromatic outfits, a very colorful theme probably won’t suit you, because it doesn’t fit with what your content stands for. You should always ask yourself if the design of the theme will go with your content and your personality. Do I need a Premium WordPress Theme? Security: A good WordPress theme is clean coded and is updated on a regular base to make sure that no threats or security leaks can threaten your blog by using the theme. Free themes are often never updated and can be a potential security risk for your blog. Pro features: No free theme will have the features a premium theme can offer. If you are looking for a feature-rich theme with many customization options, you will have to go for a paid one (it will be worth it!). Support: One important thing is customer support. What if something doesn’t work or you have problems with the installation? Most premium themes include support packages and the developers of the theme can help you get everything sorted out for free. The big advantage for you is that there are thousands of theme shops out there, so you can get a Premium WordPress Theme for around 30-40$ already. The biggest marketplaces to search for themes are ThemeForest and Mojo Marketplace. 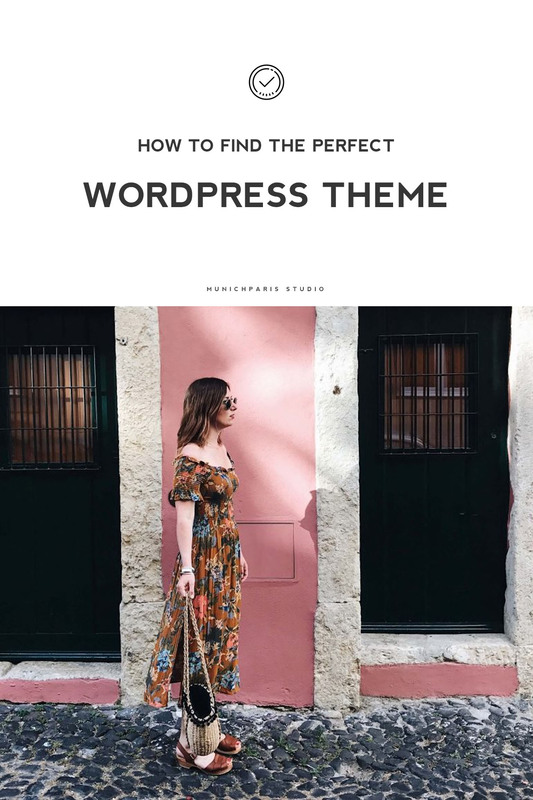 If you are looking for something more tailored to fashion blogs, try to search for fashion blog wordpress theme on Google and find some hidden gems in smaller shops or on Etsy. 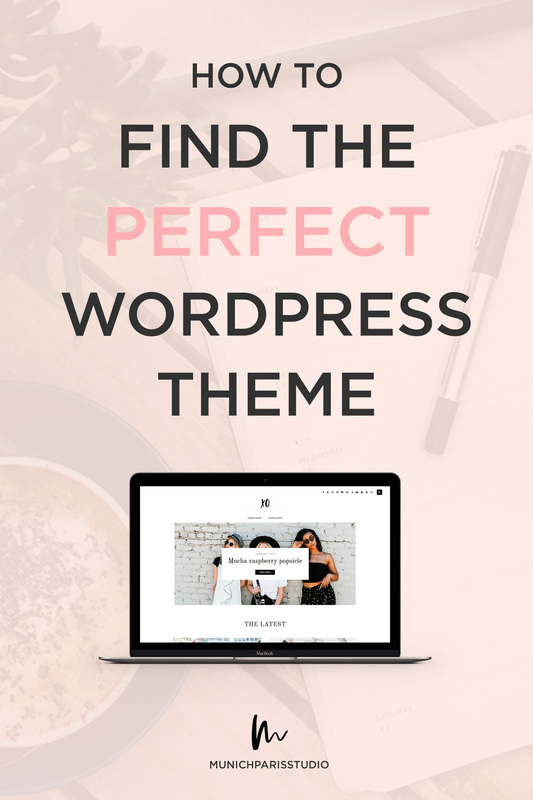 We are offering a few carefully crafted WordPress Themes that are tailor-made for fashion and lifestyle bloggers and offer all features that are important for starting out. Check our Premium Fashion Blog Themes here. PS: If you want to try them out first, subscribe to our newsletter and get a light version of our XO Theme for free. It doesn’t have all the cool features the pro version XO has to offer but it’s updated regulary and perfect for starting. What about a custom Fashion Blog Theme? 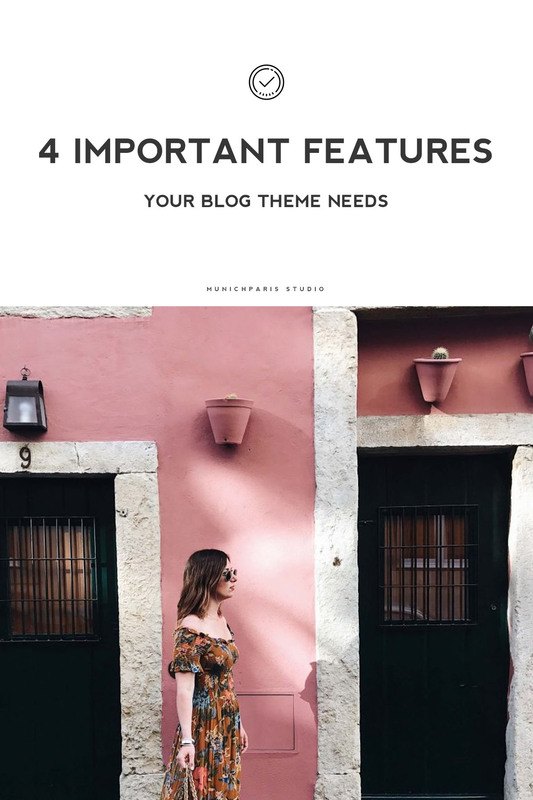 To start out, you won’t need a completely custom made blog theme. Many premade premium themes have a lot of customizations features that help you to build an individual blog from a non-individual blog theme. If you have further wishes, you can work with a developer or designer to tweak the theme to your needs. But if your blog grows and you want to take the step of making the blog your business, you should consider switching to an individually for you designed blog theme. It’s a bigger investment, but you will notice that a custom theme can help a lot to build a strong brand around your blog and to successfully position yourself in the blogger competition. The feedback we get from our customers is, that in the end it’s always worth it. If you are interest in theme modifications or a custom theme, drop us a line!